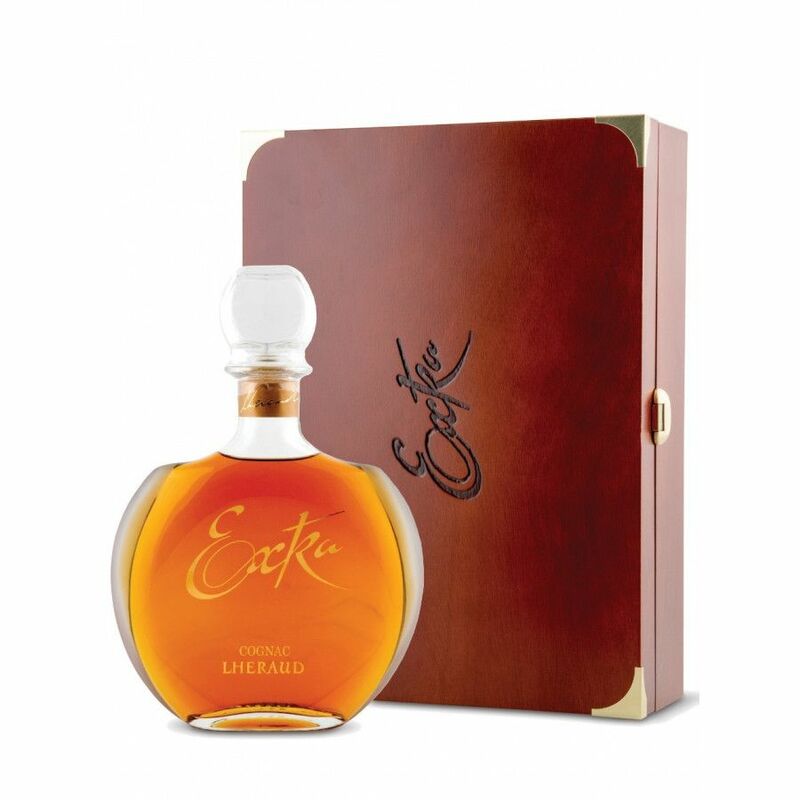 The Lheraud Extra Cognac offers incredible value for money for such a great quality Cognac. The eaux-de-vie contained within the blend are all from the Petite Champagne terroir and have been aged for around 30 years. Slightly over-proof at 43%, this opulent cognac is complex yet balanced, long on the palate with tones of sweetness and spice, and has a truly lengthy and satisfying finish. Presented in a beautiful decanter and box, along with a stamped certificate, this is a wonderful choice as a gift for the Cognac connoiseur. Lheraud Cognac advise enjoying the Cognac neat, of perhaps accompanied by a mild coffee. Whichever way you choose to taste, be sure to take your time - a Cognac of this quality deserves your full attention. Wow, this really is great value for money because it's a pure Petite Champagne Cognac, an Extra Cognac for under $250 is remarkable. Great packaging and high quality decanter. I just tasted this with a friend and we both loved it! There is no tasting review of Bowen Extra Cognac yet, but the producer writes that the aging has lead to a very concentrated palette. The 10 Most Festive Cognacs for the Holidays!